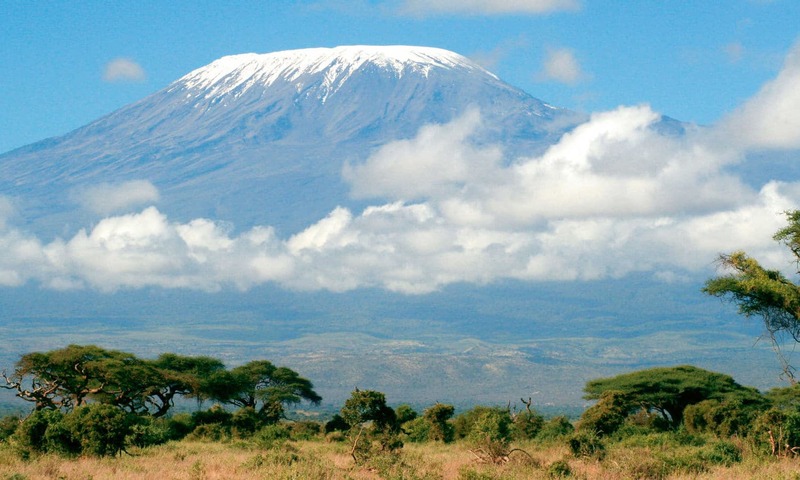 Mount Kilimanjaro is the highest mountain in Africa and the tallest freestanding mountain in the world. 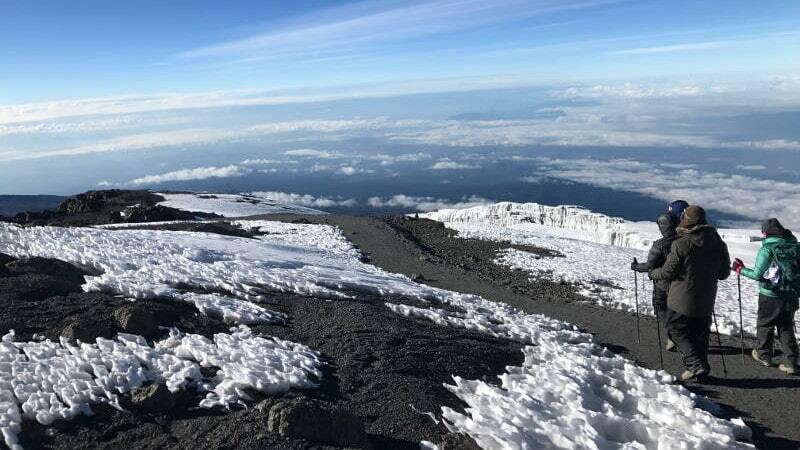 Situated in the Northern part of Tanzania, Mount Kilimanjaro is a dormant volcano with three volcanic cones, “Kibo”, “Mawenzi” and “Shira”. 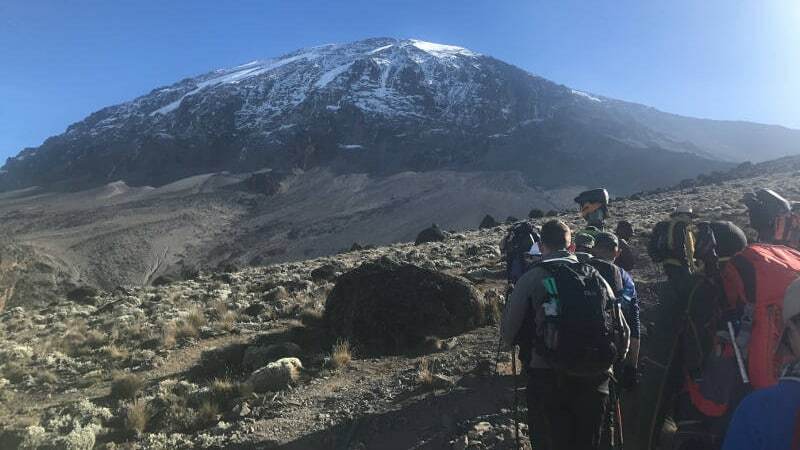 The summit is called Uhuru Peak and stands at 5,895m above sea level. 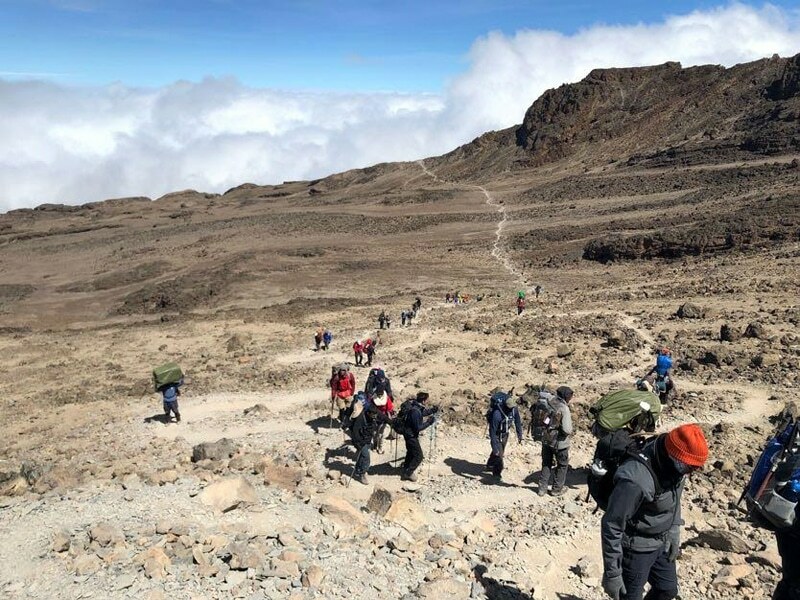 The Machame route, also referred to as the Whiskey route, is one of the most popular routes on Kilimanjaro. It is a very scenic route with incredible views and varying landscapes. 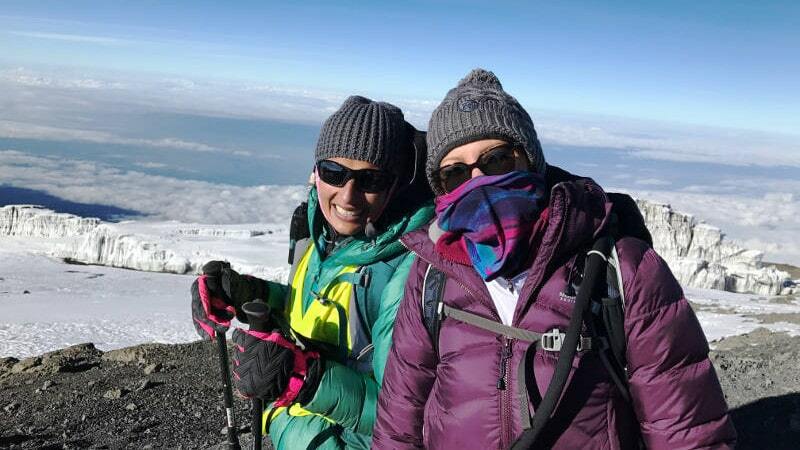 It is known to be a tough climb compared to other routes, however, the Machame route has a higher summit success rate. There are no parts on the route that require any technical climbing skill. The topography of the route allows climbers to ‘trek high and sleep low’, making it more favourable. 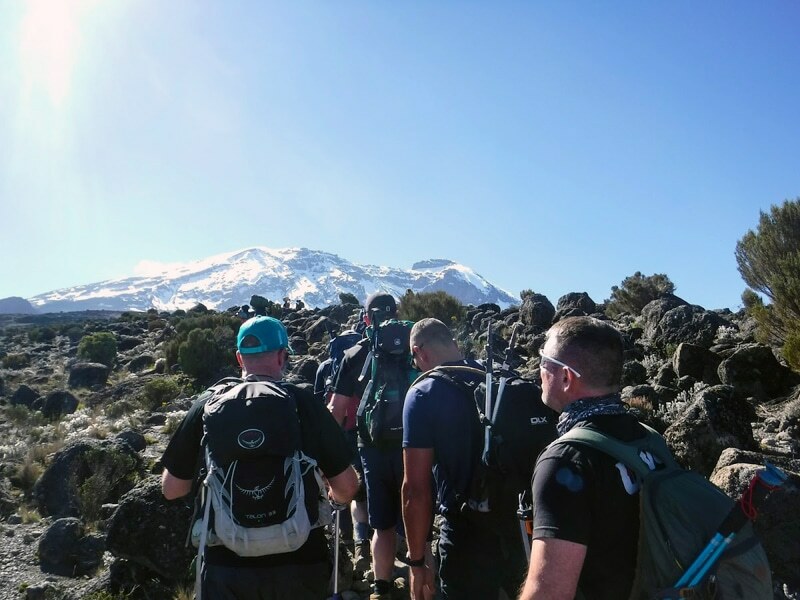 This Ultra Adventure will take you 8 days from start to finish. 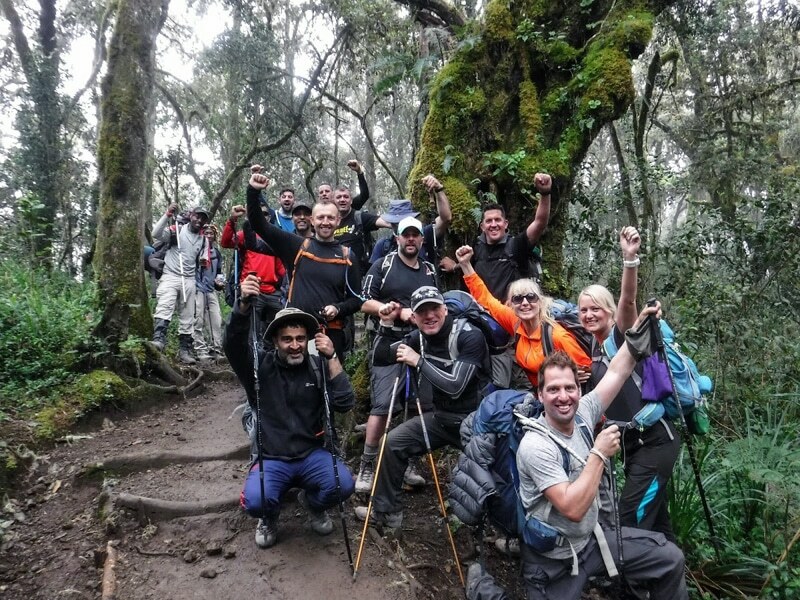 You will reach the summit of Mount Kilimanjaro, making memories and friends that will last a life time. You are responsible for getting to London Heathrow for the initial meeting. All transfers after initial meeting will be included until you are back in the UK. Flights will be booked using the information you provide, please ensure that all of your details are correct. 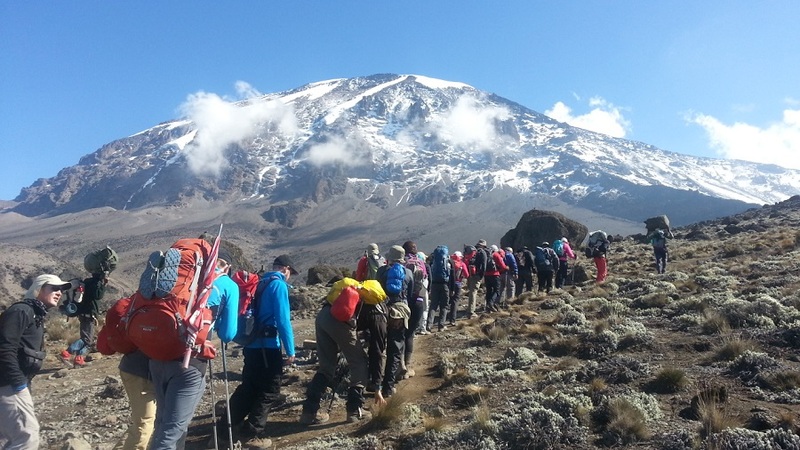 We aim to make your adventure as comfortable and straight forward as possible. 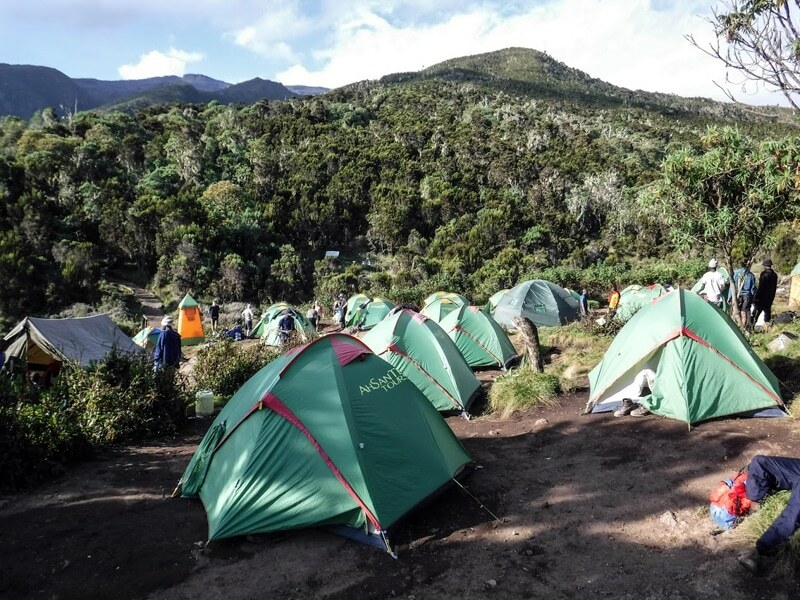 That's why we include all the essentials that are needed for this Ultra Adventure. Accommodation pre and post trek. Below is a list of everything that we will provide for you to make this Ultra Adventure one to remember. This secures your place on the trip. After the registration fee there are NO future fees to pay. 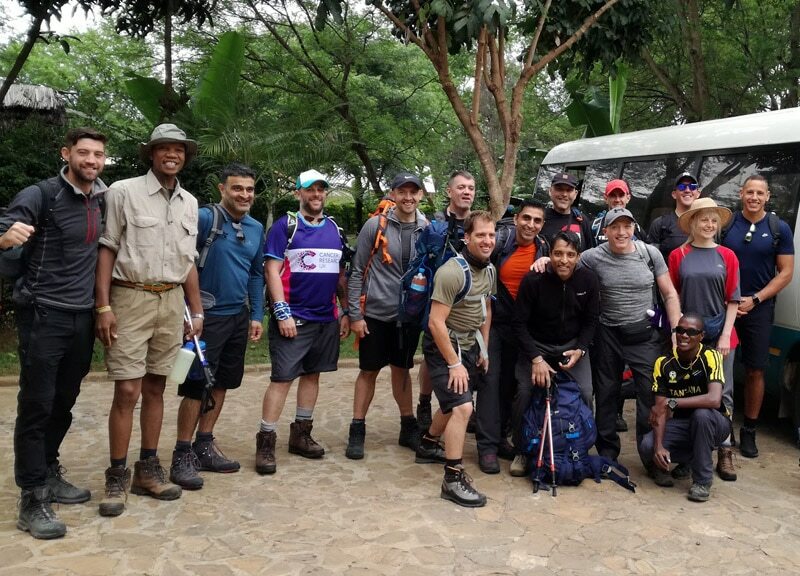 In return for your Ultra Adventure all participants are expected to raise a minimum of £4,000 for Cancer Research UK. What you see is what you get. There are absolutely NO hidden fees that will surprise you. You pay £250 and nothing more. 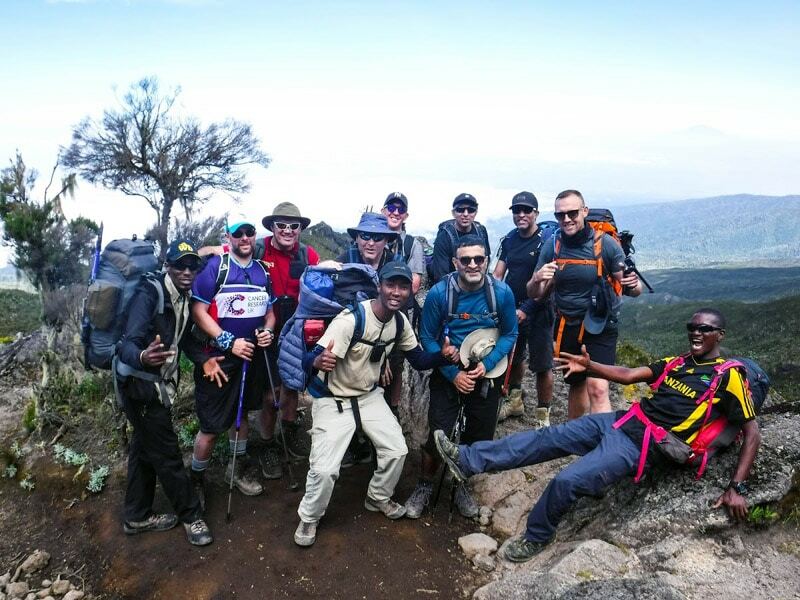 To book on an adventure, you must pay the registration fee when completing the booking form. 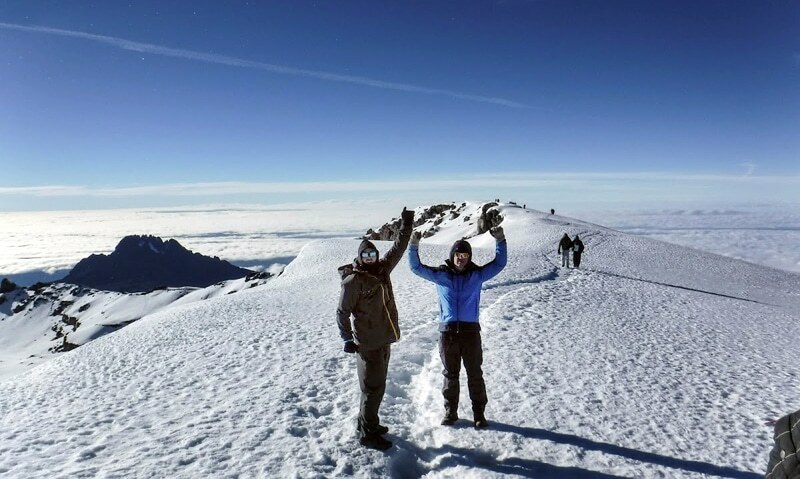 The registration fee is non-refundable in the event of your cancellation unless we cancel the adventure for any reason other than Force Majeure situations. You are responsible to pay for your personal equipment, tips, overseas airport taxes*, government imposed fees* and the costs of visas*, vaccinations*, additional food & drink, personal spending money, transport to and from the airport of departure in the UK, and any other activities not included in the itinerary. (*If applicable). 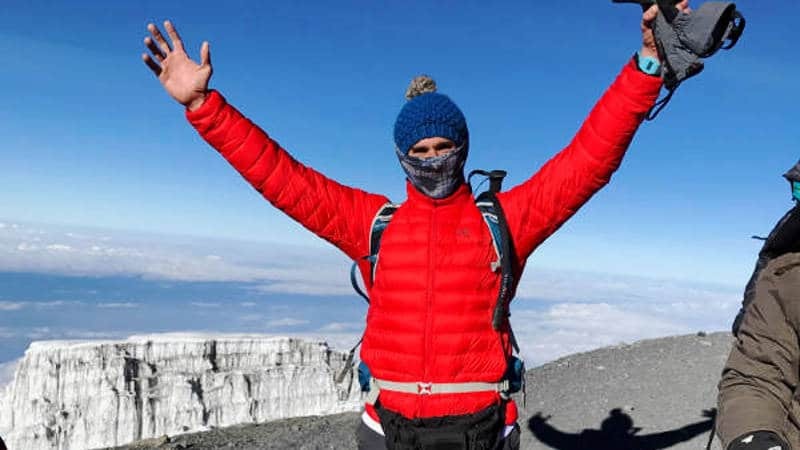 You are responsible for raising a minimum £4000 for Cancer Research UK, 80% of which must be raised , alongside pledges for the remaining 20% 10 weeks prior to the adventure departure date. Any fundraising shortfall will be covered by you. 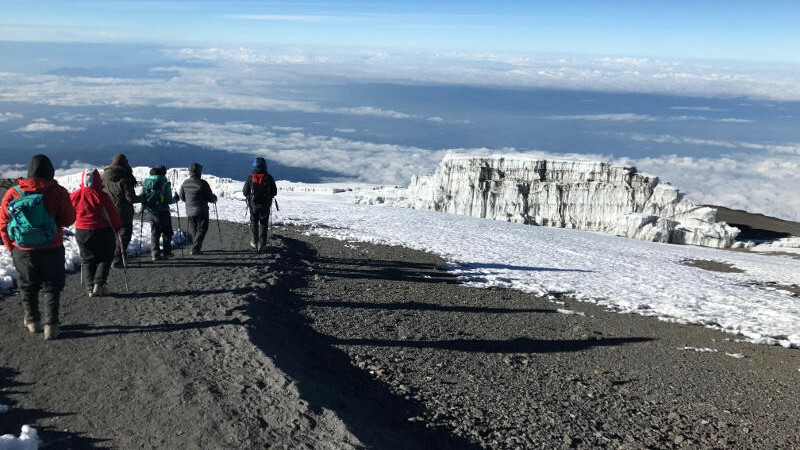 In cases where the shortfall cannot be covered by you your trip will be cancelled and neither the registration fee nor the money raised for Cancer Research UK will be refunded. 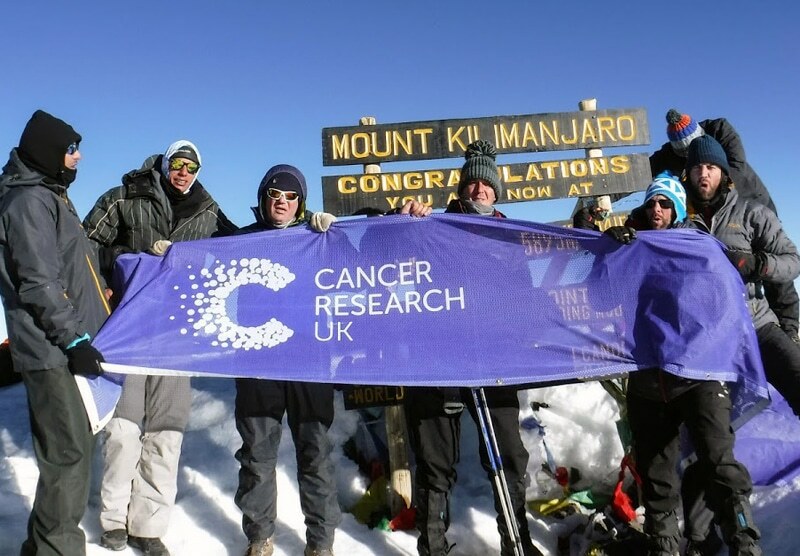 If you hit the fundraising goals necessary then Cancer Research UK will cover the cost of your adventure. The charity benefits from keeping the remaining funds that have been raised. 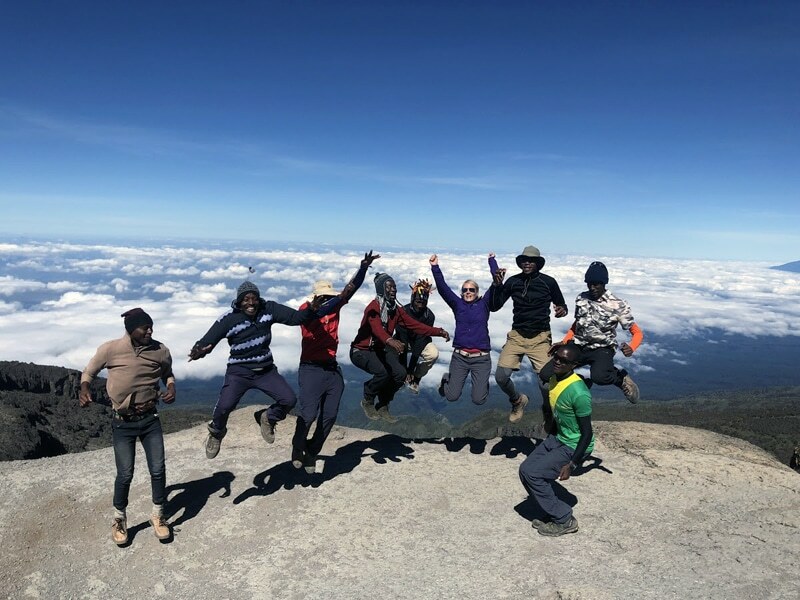 You will be picked up at Kilimanjaro International Airport and transferred to your hotel in Moshi town where you will meet your guide who will brief you on your upcoming trek. You will also have an equipment check to make sure you have all the necessary mountain gear. If you have any missing gear it can be rented on this day. You will stay overnight at Weru Weru River Lodge (or alternative). *We also welcome you spare an hour of your day to plant a tree, as part of our environmental conservation efforts in the Kilimanjaro region. Participants will not be able to take part if they fail to raise the £4,000 minimum for Cancer Research UK. None of the recieved registration fee or fundraised money can be refunded for failing to raise the agreed amount. Sacred path to Machu Picchu 9 Days/8 Nights. Built in the 15th century and later abandoned, it’s renowned for its sophisticated dry-stone walls that fuse huge blocks.